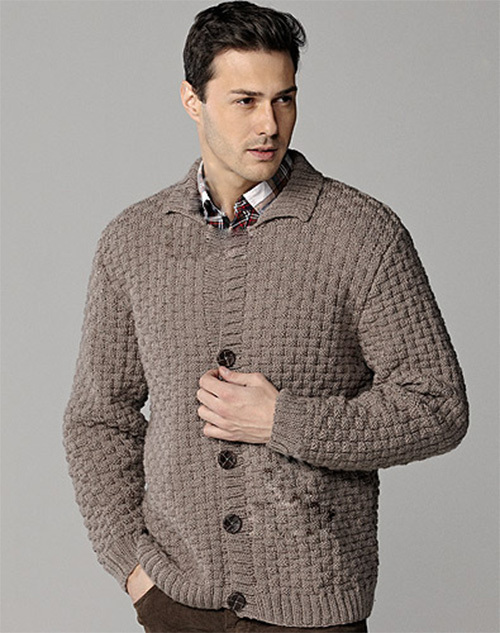 We offer a great collared cardigan pattern for men. Did you ever think about knit a collared cardigan for your husband for a long time? You have to start to work before winter comes. 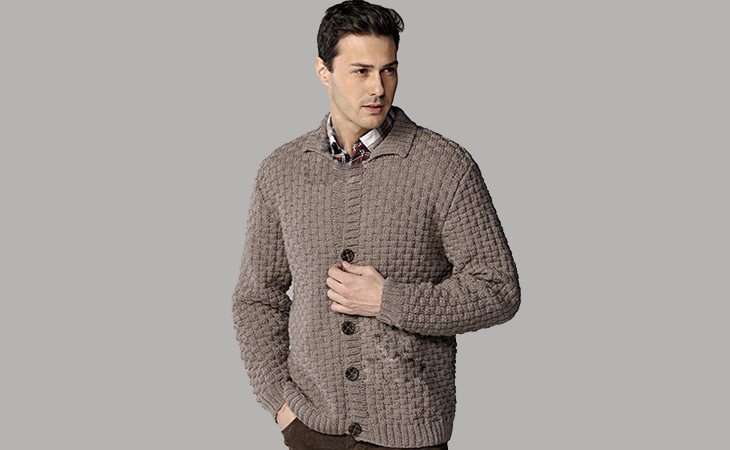 For men, a cardigan with a collared and a button is always a my favorite. That’s why I will start to knit this pattern this time. This pattern will not be too difficult for experienced persons. You just need a little time. 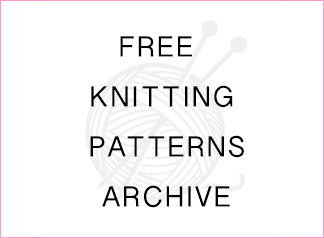 We have prepared the options, a material list and charts for the knitting pattern. Your job is now easy! Row 1: Complete the row as follows: knit 3, purl 5, knit 3, purl 5. Knit the stitches following their existing patterns in the 2nd row and wrong side rows.Knit the row 3 as the 1st row. Row 5: Complete the row as follows: purl 4, knit 3, purl 5, knit 3, purl 5. Row 7: Knit as the 5th row. Row 9: Repeat the pattern as from the 1st row. Cast on 150 stitches. Rib 2×2 for 5 cm and apply the pattern. Knit body for 45 cm and cast off 4+3+1+1 stitches at both sides for the armhole. When the body measures 65 cm, cast off each 31 stitches at both sides in 2 phases for the shoulders and cast off 70 stitches in the middle together, and bind off. Cast on 76 stitches. Rib 2×2 for 5 cm and apply the pattern. It is knitted as the back body. Knit body for 60 cm and cast off 2 stitches 5+3+14 times in the front middle part for the neck. When the body measures 65 cm, cast off 31 stitches remaining on the shoulders in 2 steps and bind off. Knit the other front piece in the same way. Cast on 60 stitches. Rib 2×2 for 5 cm and apply the pattern. Increase 1 stitch at both sides 18 times spacing 4 rows and reach to 96 stitches. Knit sleeve for 45 cm and cast off 2 stitches 5+4+3+14 times at both sides for the armhole. When the sleeve measures 69 cm, cast off remaining 16 stitches together and bind off. Knit the other sleeve in the same way. Pick up 116 stitches on the needle around the neck. Rib 2×2 for 10 cm and bind off. Pick up 142 stitches on the needle from the front middle parts and rib 2×2 for 4 cm and then cast off stitches together and bind off. Open 5 buttonholes spacing 15 cm on the left side. Next articleIndispensable in winter: Knit Blanket Pattern! Hi! The men’s collared cardigan, there doesn’t seem to be any yarn weight recommended……..should I use 8 ply?